Can we save money this summer? The answer is yes! Yes, we can continue to save money this summer and we are going to this together. Summer is going to be upon us and the kids will be out of school. Though we have talked about having a summer budget, we continue to find ways to save money during the upcoming summer season as well. 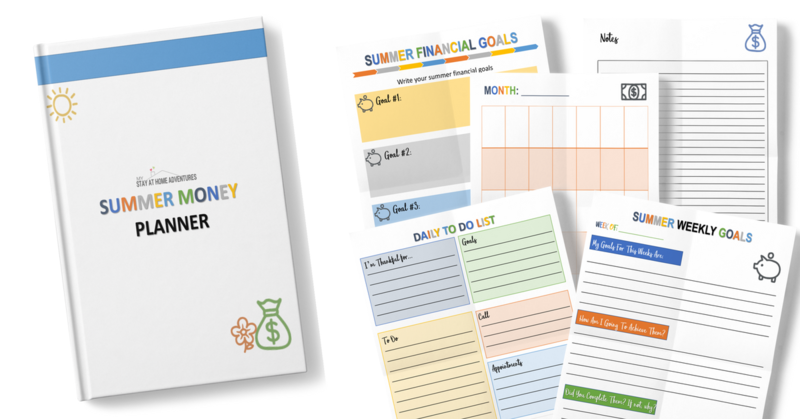 How we manage our finances this summer is important because it will affect the rest of the year. We also want to make sure we have a fun and memorable summer too. Saving money this summer means we are able to afford what we have set out to do as a family. Finding ways to save money this summer doesn’t have to be hard or an emotional struggle. During spring we do certain things to help us save money that benefit us financially during the summer. 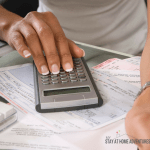 If you have done this tips and tricks to save money during the spring then you shall be able to ease into these money-saving tips. If you haven’t, it's not too late to start saving money for this summer. 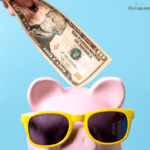 Just simply read this post to get ideas on ways to save money this summer. 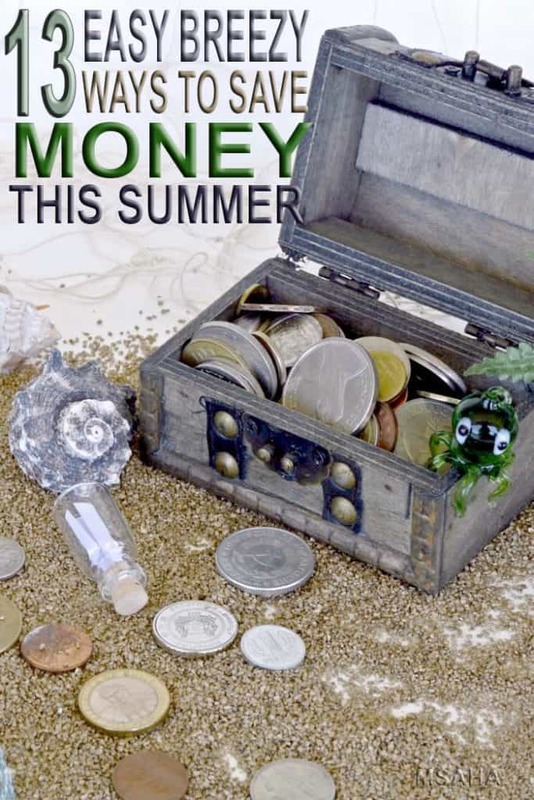 During the summer you will be able to find ways to save money. Two of my children will be out of school; one will be going throughout the summer but will have a few weeks off throughout the summer months (THANK YOU!). We also have one vehicle, and even though we thought about maybe getting a second vehicle, we have managed to do well since our son started school. 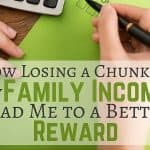 In order to continue to save money this summer, I have found ways around my family routine and be able to use what I have to my advantage. Having one car is a blessing to us when it comes to avoiding spending because that means that this mama can't just pick up and go out to shop. Investing in Energy Star appliances shows results on your utilities, but when you don’t have the money to invest in these appliances, we have to do other alternatives things in order to save money on our utilities. Planting your own food will help you save money this summer on your grocery bill. When it comes to watering, water early in the morning or evening. You can read more about starting a garden and mistakes to avoid here. Depending on your budget, the majority of us can’t afford a family getaway like we would love to. Traveling, especially in the summer, can be expensive. The cost of gas, hotel, food, etc can add up pretty quickly. 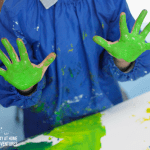 So why not plan a fun family staycation. Find 25 awesome staycation ideas here. Staycations can be fun and a great way to save money this summer. Use your grill, let your kitchen be. When you use your grill, it saves you money. When you use your kitchen, it warms your kitchen up, which causes your air conditioning system to use more energy to cool. When you add the cost of using your stove and air conditioning system vs. your grill, grilling will be cheaper. During the summer, if you are looking to save money, why not take advantage of shopping your local yard sales/garage sales. This will save you money this summer. If you want to make money this summer, have a sale yourself too! Visit your local park around your area. We have local lakes that are either free or cost about $4 a car. What makes it even better is that they are really close to the home, and again, helps us save money. To save money, we invest in a small pool or visit our local community pool that is within walking distance from our home. It is affordable and sometimes FREE! They also host events throughout the summer that don’t cost a lot of money for the entire family. Again, this is a great way to save money this summer. Kids love camping and I came to learn that I enjoyed backyard camping even more! What makes this one of my favorite things ever is that everyone enjoys it; it’s so much fun! What’s even sweeter is that it doesn’t cost much to camp in your backyard. Again, another great way to save money this summer. When you go out during the summer, the best way to save money on food, drinks, and candy is to pack your own. If you are going out, avoid spending money on overpriced snacks and drinks by bringing your own. Where that is not possible, like the movies, eat before you go so you're full (don't over drink though, running to the bathroom during a movie is no fun). There are even places like amusement parks allow you to bring water in if it is sealed, that can save you from buying an overpriced bottle of water. The library is your friend! During the summer, visit your local library for free entertainment. You get free books, free DVDs, free access to the internet, and it's cool inside! You can also check for free family events during the summer hosted by your local library. Why would you not visit your local library? This will save you money this summer. Summers are full of events throughout the community. Check your local city to see what events they are having. Local carnival, fireworks, etc; all of these will help you save money this summer. 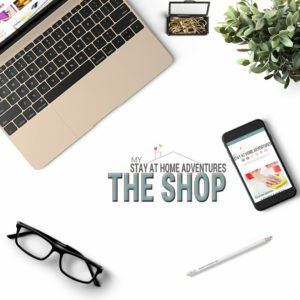 If you are planning on going somewhere this summer, make sure you do some research to find if there are deals and/or coupons to help you save money. Last year, we were lucky to find a deal on Dorney Park because they were celebrating their anniversary. This summer, you know your summer food will be on sale! Take advantage of purchasing items that are in season and don’t forget to use your coupons! You can also use money-earning apps to save money while shopping this summer. Lazy Ways To Save On Groceries Today! 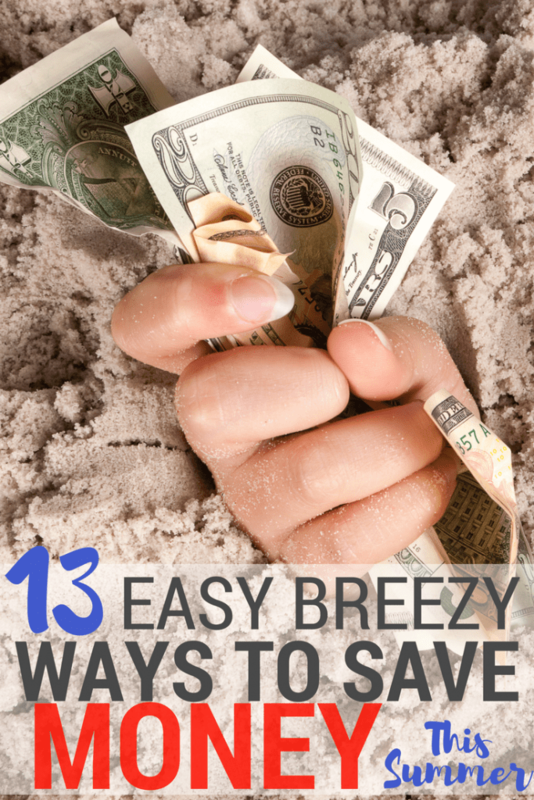 There are tons of ways to save money this summer and the process doesn’t have to be painful. What is most important here is to make memories with your family without breaking the bank. These last minute frugal ideas for summer holidays are meant to focus on what is important: making memories with your family. Don’t let your finances get the best out of summer and start focusing on what is important. Your turn: What other tips do you have to save money this summer? Please share it with us. 7 Last Minute Frugal Ideas for Summer That Save You Big! Great list! I love exploring free local events! It’s a great way to get out in my city. And not only does grilling save money, but it’s fun! We will for sure be going to the library and packing our own snacks when we go out on adventures. The local park will be a go-to as well. We do have a staycation planned which I can’t wait for. Lots of great ideas here for saving a buck…. thank you! love all these ideas! We love going to our park! We go fishing a lot too. imagine 3 girls who love to go fishing!! We do a lot of these, including taking advantage of the free programs the library offers and going to garage sales. We haven’t done a staycation or camped in the backyard yet, but I’m thinking we need to try those!